Discover a wide range of quality vaping products. Shop online or in-store. 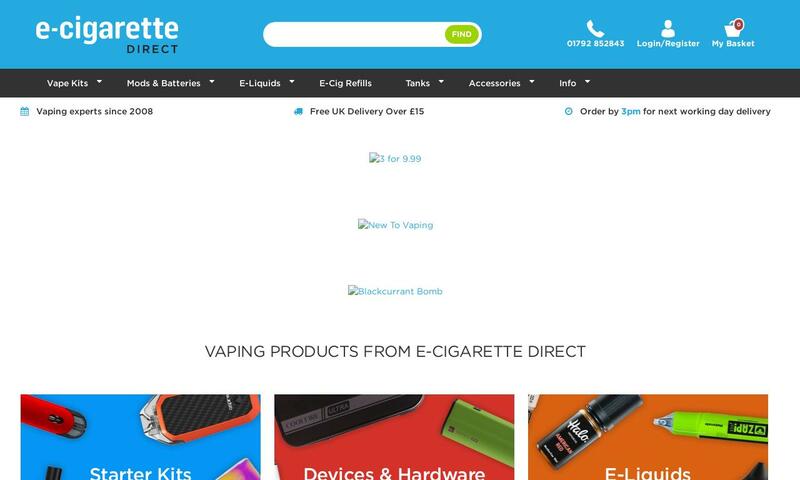 Vape pens from £7.99. E-Liquid from £2.49. Next working day delivery.